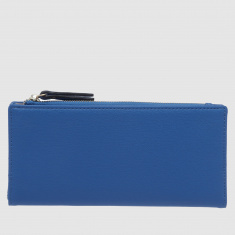 Flaunting a stylish design, you are sure to adore this slim-fold wallet. 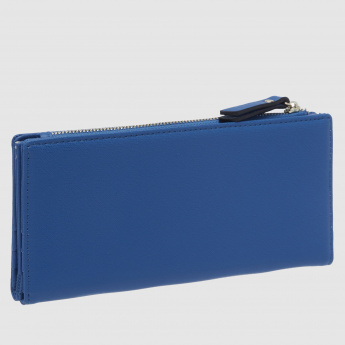 Featuring a number of slots and compartments, this wallet is designed to allow you to stack your valuables conveniently. 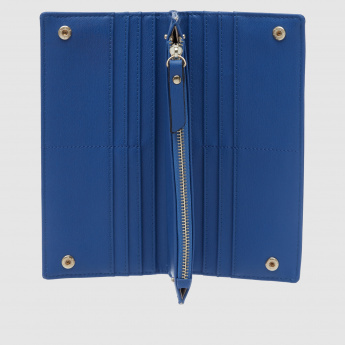 The lovely blend of a snap and zip closure assures the safety of your essentials.